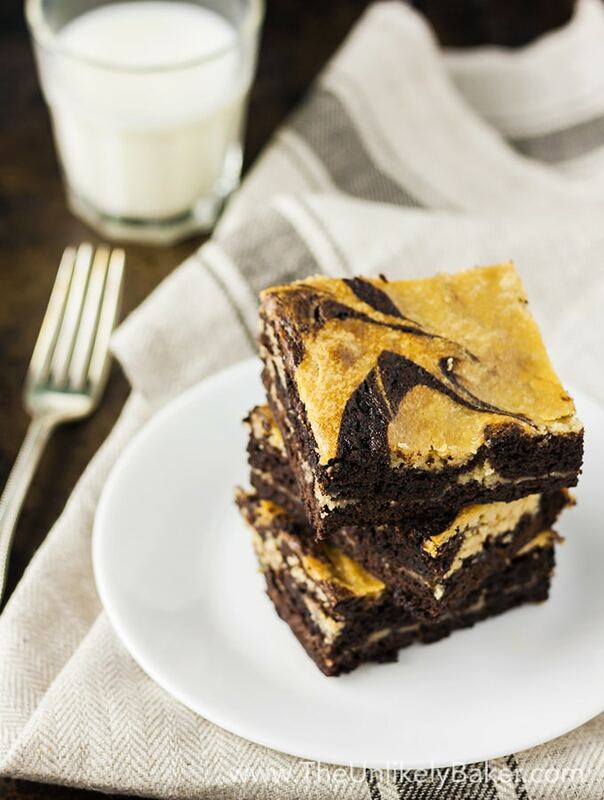 These salted caramel cream cheese brownies are all your favourite things in one decadent, luxurious bite. These will, literally, earn you all the brownie points you will ever need! I’ve found that there are two kinds of brownies: crumbly and cake-like vs. rich, chewy and fudgy. 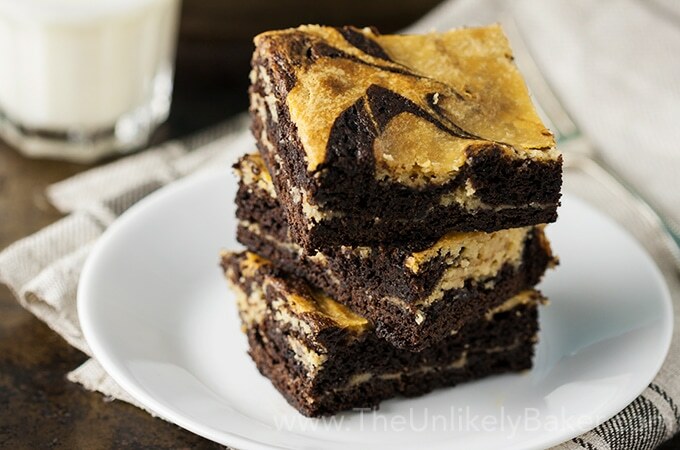 If you like the former, I’m sorry, you would hate this recipe because these salted caramel cream cheese brownies might be the richest, chewiest and fudgiest brownies you’d ever get to taste! Today’s recipe was actually supposed to be pumpkin pie. It was delicious. Except I messed up the crust and it turned hard as rock. Unfortunately I didn’t have any of the ingredients to do it again; just a lonely block of cream cheese. So I figure, what can I do with that? 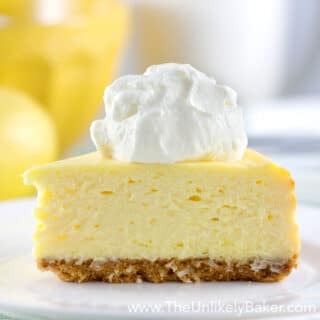 Most cheesecakes need 2 or more so time to get creative…I think the best recipes are a result of people thinking of ways to clean out their pantry or fridge don’t you think? In my case, I had cream cheese, heavy cream that’s about to go bad, a jar of brown sugar just waiting to be refilled, and cocoa powder I have been meaning to use just so I can throw out the gigantic tub it was in. So these salted caramel cream cheese brownies were born! There are several steps to get to these bars of deliciousness but I promise every step is worth it. Step 1: Make a batch of salted caramel sauce. It’s easy and takes no time at all. You can even make it ahead of time. Or you can buy your favourite store brand. Step 2: Make your salted caramel cream cheese – beat until smooth and creamy. Step 3: Whisk your brownie batter. Do it by hand so you don’t over mix it. 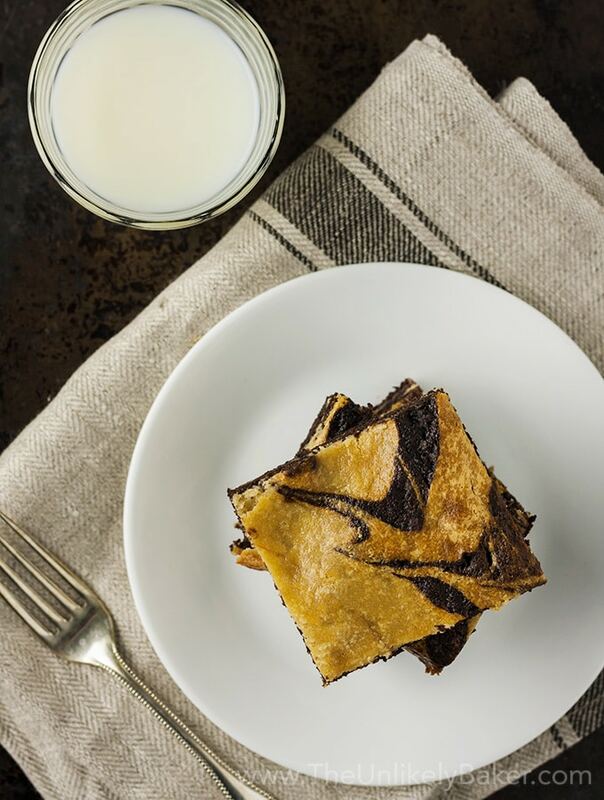 Step 4: Layer your brownies – chocolate, cream cheese, swirl. Repeat. Don’t get carried away with the swirling though – we want pretty swirls. We don’t want the two batters to totally incorporate. Step 5: Bake. Your kitchen should start smelling pretty awesome by now! (This step is when I do my kitchen clean-up too. Just saying). Step 6: And this is the hardest part. Chill the brownies. You can simply wait for it to completely cool on your counter before cutting into squares but trust me, a few hours in the fridge (I did mine overnight) do wonders. 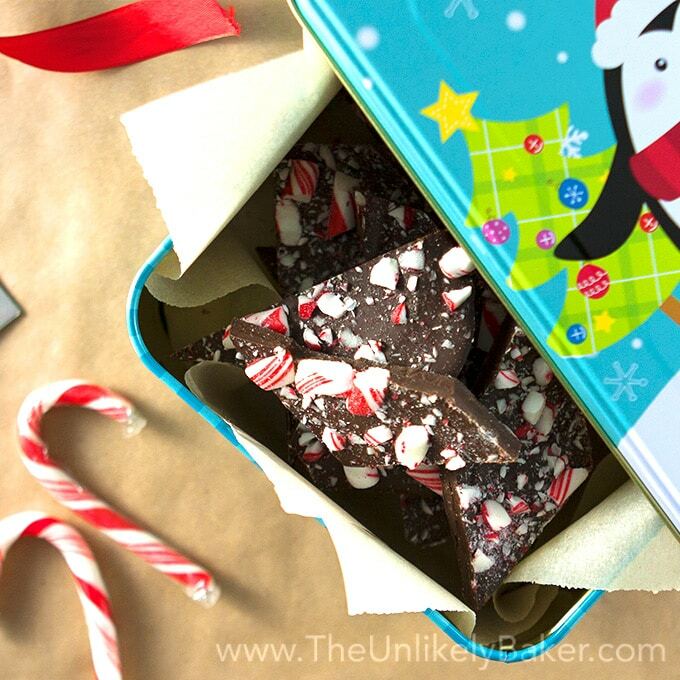 Step 7: Cut into squares and enjoy! Some of my taste testers liked it at room temperature. Others straight cold out of the fridge. I absolutely love it cold. Try and see what you like. Give them out for Christmas! Spread the calories, I mean, the cheer this holiday season! These keep really well and would make for amazing gifts. Or serve to company after dinner, over coffee, at breakfast why not? It’s Christmas. 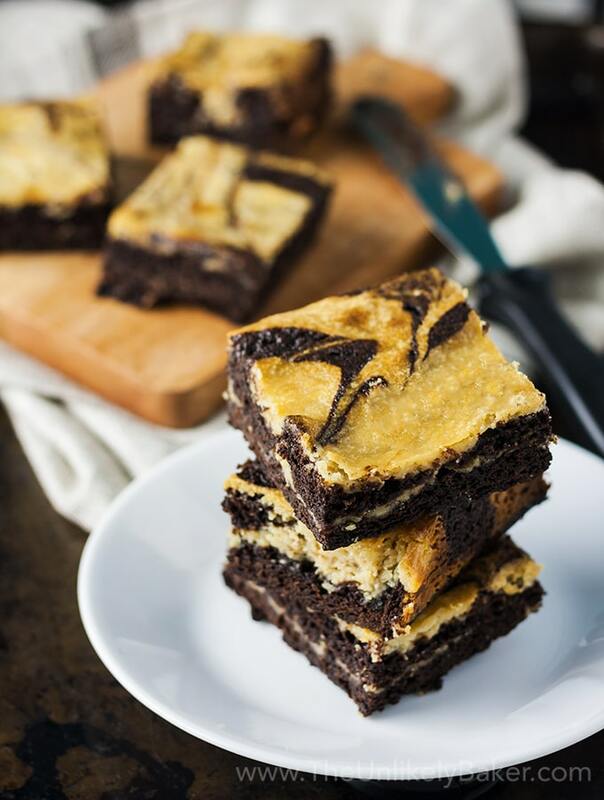 These salted caramel cream cheese brownies are all your favourite things in one luxurious bite. These will, literally, earn you all the brownie points you will ever need! Preheat your oven to 350F. Line a 9x13 inch pan with parchment paper with a slight overhang on each side. Grease the parchment paper. Set side. 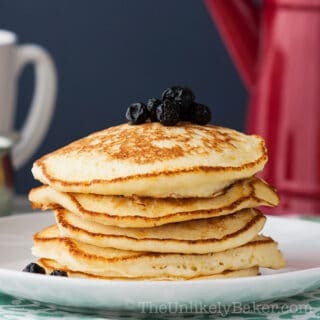 Using a handheld mixer or a stand mixer fitted with the paddle attachment, beat 1 block of cream cheese and 1/2 cup sugar on medium speed until smooth and creamy (about 2 minutes). Scrape the sides of your bowl. Add the egg and 1 teaspoon vanilla and continue to beat until incorporated. Add the salted caramel sauce and beat until smooth and lump-free. Set aside. 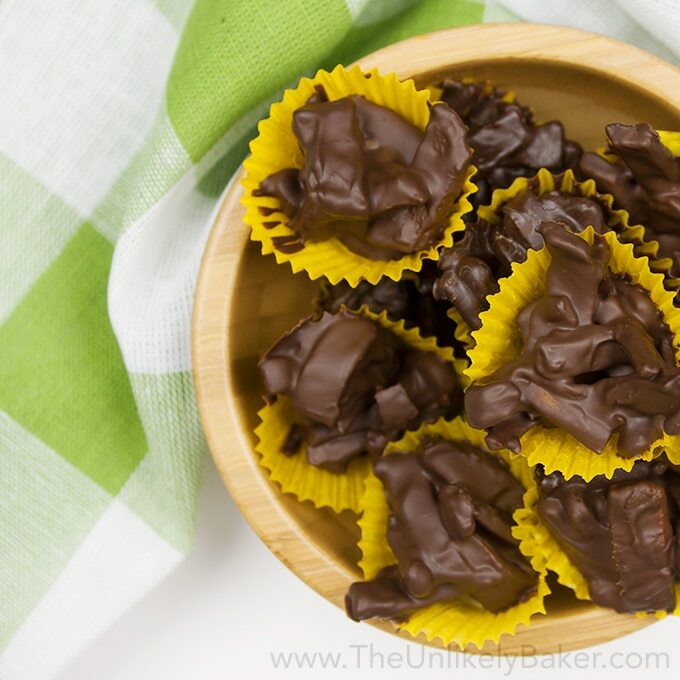 In a large bowl, whisk 3/4 cup cocoa powder and 1/2 teaspoon baking soda until combined. Add 2/3 cup melted butter and whisk until smooth. Add 1/2 cup espresso and continue whisking until your batter is creamy and thick. Add the rest of your ingredients (except the flour) and whisk until fully incorporated. Then add 1 1/3 cups flour and gently fold until just combined. Do not over mix. Transfer 1/2 of your brownie batter into your prepared pan and spread evenly. Top with 1/2 of your cream cheese batter. Gently run a knife through the batter to create swirls. Then transfer the rest of your brownie batter and the rest of your cream cheese batter and run a knife through the top layer again. Bake for 35-40 minutes or until it's starting to brown at the edges but the centre still feels a little jiggly. You want a toothpick inserted in the middle to come out with minimal but slightly moist crumbs. Take out of the oven and allow to cool on the counter. Then chill 2-3 hours (or overnight) until the brownies are set. Remove from pan, cut into squares and serve cold or at room temperature. 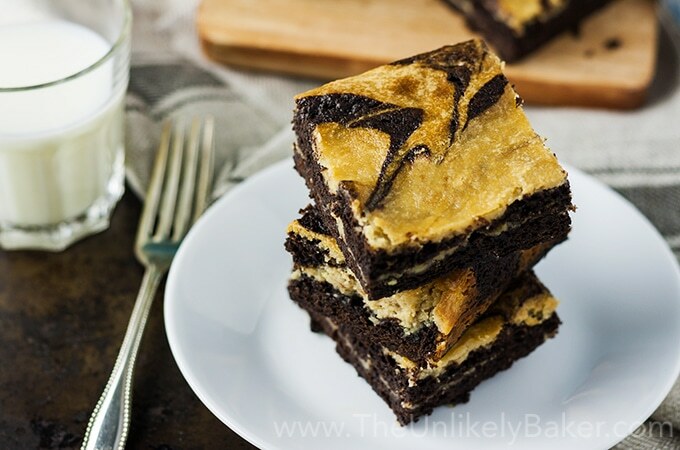 Did you make salted caramel cream cheese brownies? I’d love to hear from you in the comments section below. 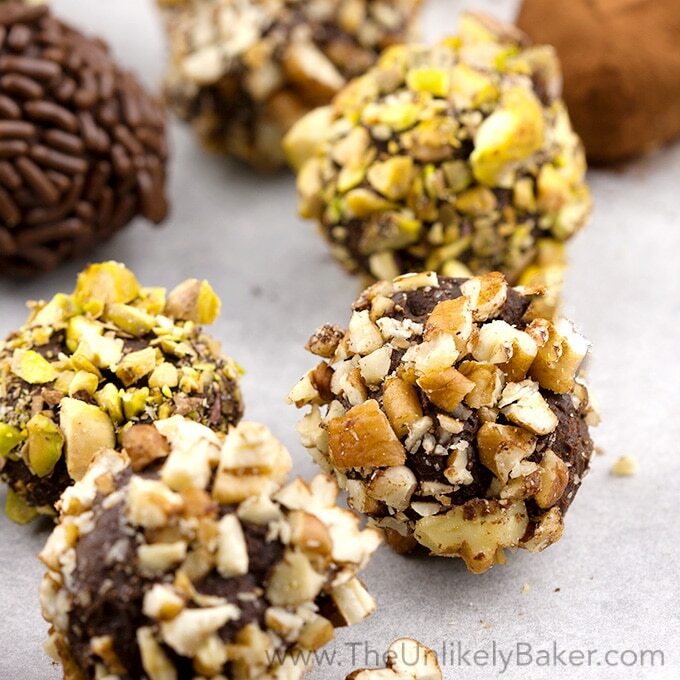 Here are other edible gift ideas that are super easy to make and so delicious! These look absolutely divine. Hoping to try them this December. Yum! Wow. I totally would have said forget it after the crust turned out hard the first time. So good for you for being creative. They look freaking divine. The swirls really make these brownies look extra special. I am sure they are quite yummy. 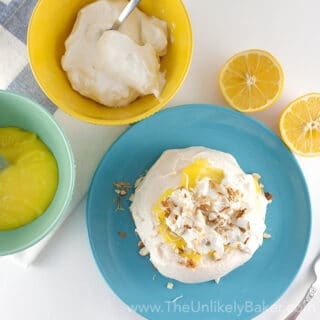 I wonder if your recipe would work if you used a nonfat cream cheese or similar ingredient as a substitute for the full fat cream cheese. So many people love brownies but look for a lower calorie recipe. Thanks Deborah! I haven’t tried myself but I think low-fat cream cheese would be fine. This looks simply amazing. I really love the addition of the coarse salt to something really sweet. I think it brings out the flavor. These bars would look great on a dessert tray! Omg can we say yum?!?! I just love caramel everything!!!! I will have to give your brownie recipe a try! Who does not love brownies. I never knew that you could make them with cream cheese, will have to give it a go. I love brownies and I love caramel.. So this is my kinda desserts. I usually have mine with ice cream but this one looks perfect on it’s own.. yum. Ok I’m embarrassed to ask this but can I use boxed brownie mix? I’m not much of a bake and I am always looking for short cuts. I’d like to make these for Saturday. These look and sound incredible – I’m going to have to make these for the office! wow these look amazing, salted caramel is a favourite of mine but I’ve never had it in brownies so I am quite excited about this recipe! These sound really interesting. I dont super love cream cheese in desserts but my husband does. What a happy accident! I’m kind of craving brownies right now and these would be super good. Wow, what an interesting combination of ingredients. 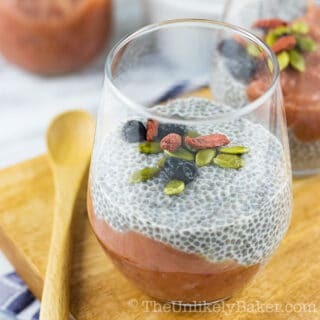 I told my son about this recipe and it looks like we are making it this weekend. Oh well, I love the smell of food prep! Well, it is 10 am my time and now all I can think about is these brownies! 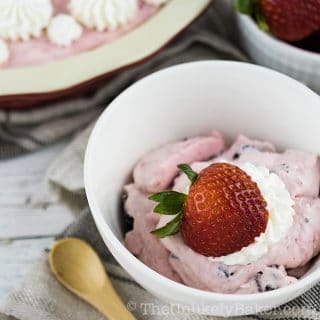 I love anything with salted carmal but adding cream cheese is the cherry in my eyes! OMG! I haven’t even tasted this desert and I’ve already decided it’s my favorite ever. I’m getting in my kitchen and whipping these suckers up asap. 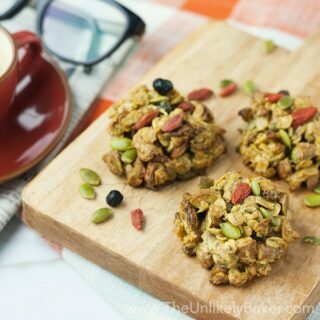 Thank you so much for sharing this awesome recipe. Salted caramel has to be one of the greatest things on the planet! These brownies are calling my name…..you are a genius!!!!! A lot of my recipes are cleaning out the fridge recipes too! I love this recipe you came up with, easy to make and very to put together, I love how pretty they came out. Can’t wait to try these! Those recipes are the best, right? Thanks April! Enjoy! I love soft, moist, fudgy brownies. I’ve used cream cheese in brownies and loved it but never with salted caramel, they sound tasty. This looks like heaven if I must say!! I loved the way that you’re quick to think about an alternative when you had the cream cheese and just reinvented the brownies with the salted caramel cream which I think must taste amazing, have to try it out!! Caramel and cream cheese both are my favourite and I’m sure that it wold have tasted as delicious as it looks in the pictures. These. Are. Everything. Caramel and cream cheese and brownie (and a lil baby hint of salt) in one bite? Perfection. 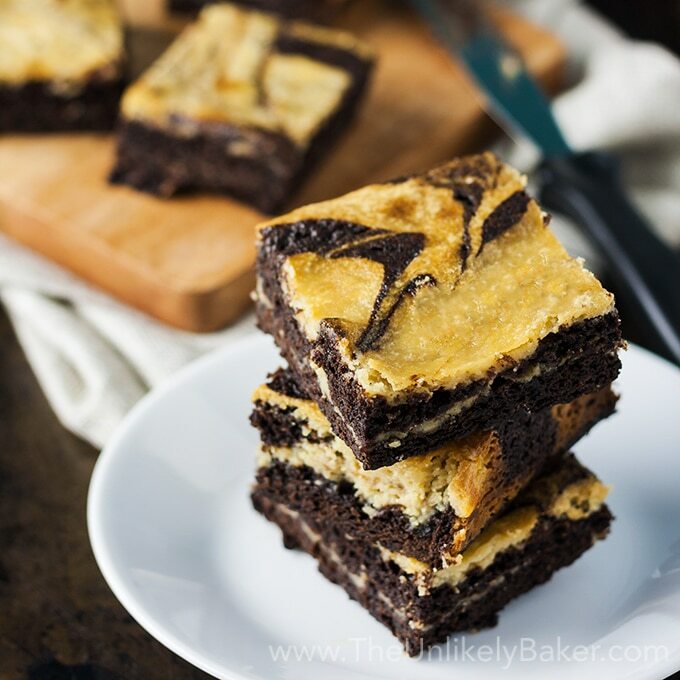 Your salted caramel cream cheese brownies sound absolutely amazing! 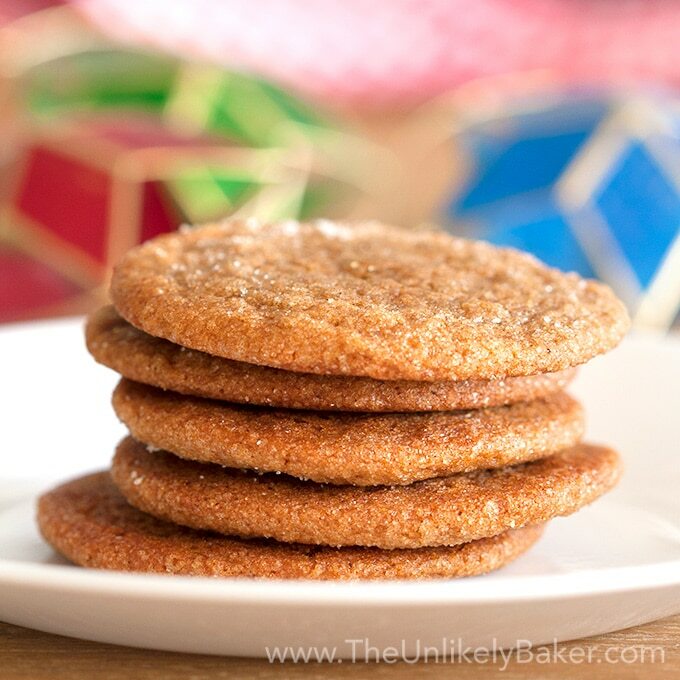 What a perfect dessert to make for the holiday season! Fudgy and chewy works for me. Salted caramel is in a league of it’s own. I just know these would be totally addictive, and would not last long around here. I like that this recipe uses regular ingredients from your fridge or pantry. Love to do this and share at work. Wow. The DROOL LEVEL is off-the-charts. These look and sound SO GOOD. Brownies def have to be just as you described: rich, chewy, fudge-y. I wish I had one of these right now! Although it might have started out as a pumpkin pie look how fabulous it still turned out to be! I love that it uses salted caramel and cream cheese for the brownies. They look like they were made for me and boy am I craving a sweet treat!